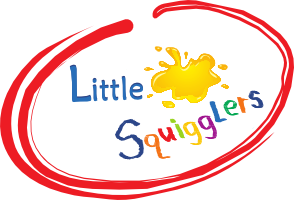 This week Little Squigglers was thrilled to pass the accreditation for the Bronze Award with the Children’s Activity Association. Activities, classes and clubs are a valued and much-loved part of most children’s pre-school and extra curricular leisure and learning time, but until now, there has been no formal guidelines to assist parents in choosing how to invest their time and money in popular pastimes. 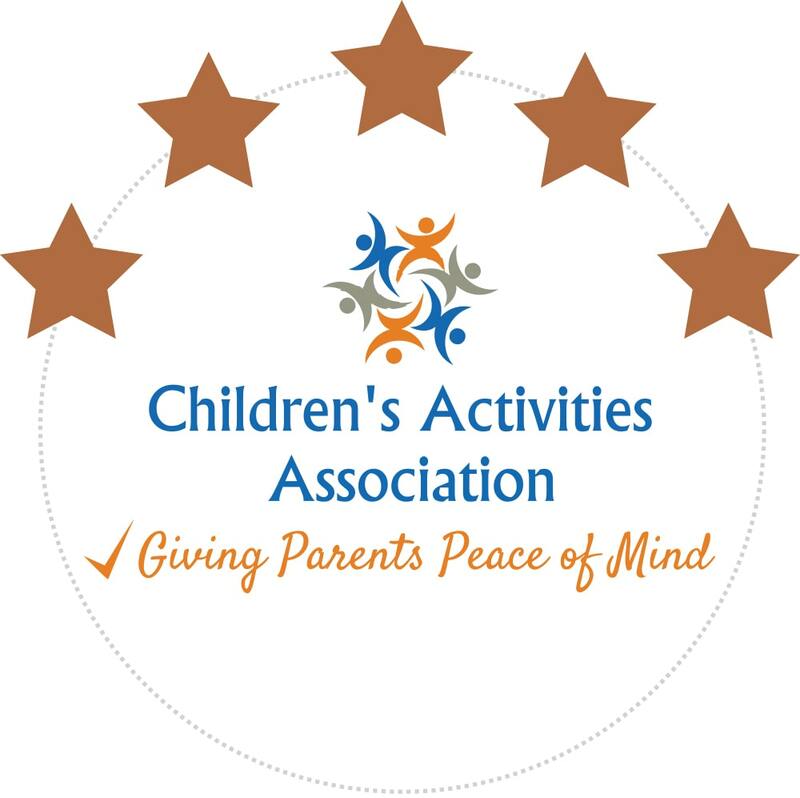 The Children’s Activities Association is a community interest company founded by experts who want to help parents and all children’s activities providers by raising the standard of children’s activities as well as give more families access to these excellent activities. 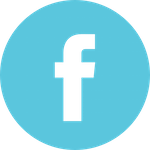 The mission of the CAA is to give parents a bench mark for all organised children’s activities by establishing and improving consistent standards & accreditation and give more children the opportunity to experience a wider range of organised activities.  By achieving the Bronze Award Little Squigglers have proved to the CAA that we are compliant with their guidance. We have the appropriate comprehensive legal and health and safety policies in place to give parents the peace of mind that CAA members are operating responsibly. We look forward to working with the CAA and it’s members to provide the best children’s activities around. Little Squigglers will now be applying for the next CAA award level. Paper Plate Gruffalo Craft Is this Franchise right for me?